Excluding Vicky Cristina Barcelona (2008) there’s never been a Woody Allen film I can honestly say I particularly enjoyed. Most film fans I converse with are quite aware of my feelings but also know that I have made every effort to try and see what all the fuss is about. During one of these conversations with the head projectionist at my local cinema he insisted that there was a film directed by Allen that he had no doubt, I would enjoy. So to cut a long discussion short I promised that I would watch it at my earliest convenience. 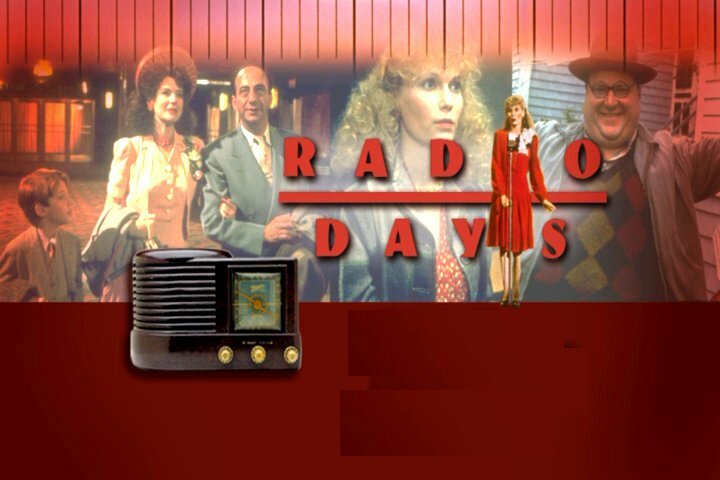 Being a man of my word I duly added it to my Love Film rental list and low and behold Radio Days (1986) dropped on the mat at the end of last week. Ok Mr Head Projectionist, I admit it, you were right!! This particular film from our Brooklyn born director is a very entertainingly funny movie. The film is about growing up in 1940’s Brooklyn, New York City during the golden age of radio broadcasting. It’s centred on a close-knit working class Jewish family with Allan narrating the story through the youngest member of the family, Joe (Seth Green). Each member of this extended family has their own take on the radio programmes they continually play as a soundtrack to their lives. The narrative is formed from a series of connecting vignettes. 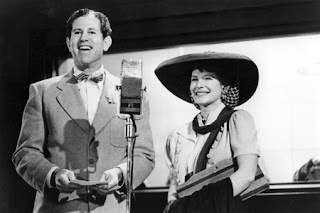 It boasts a great 1930 and 40’s soundtrack again mainly heard through the medium of radio programs. Allen regular's Tony Roberts and Dianne Wiest. The film stars some of Woody Allen’s regular cast members including two of his muses Mia Farrow and Diane Keaton and the wonderful Dianne Wiest who won an Academy Award for Best Supporting Actress in two of Allen’s films Hannah and Her Sisters (1987) and Bullets Over Broadway (1995) also appearing in his The Purple Rose of Cairo (1985) and September (1987) in her latest release she play’s Nicole Kidman’s mother in The Rabbit Hole (2010). I would suspect as Allen wrote this movie that it was based on episodes from his own childhood. 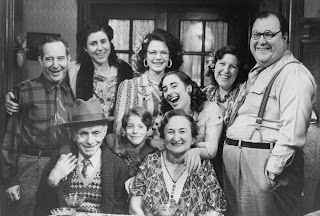 The film is told with Allan’s normal satirical take on Jewish life and displays a marvellous feel for the period. Yes ok I really liked the film and yes ok I would recommend it to Woody Allen sceptics like myself, and just remember sceptics Mr Allen does not actually appear on screen! !